Tokyo (AFP) - World number one Naomi Osaka has split from her coach Sascha Bajin just weeks after winning the Australian Open to complete back-to-back grand slam victories, the Japanese player said Monday. "Hey everyone, I will no longer be working together with Sascha. I thank him for his work and wish him all the best in the future," the 21-year-old tweeted in a shock announcement. 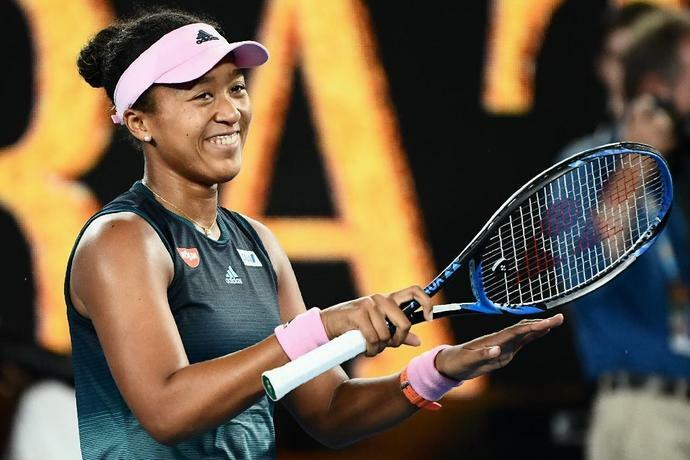 Osaka, who became the first Asian to hold the top ranking after beating Czech Petra Kvitova in the Melbourne final, had worked with the German for just over a year. No reason was given for the decision to part ways. The Japanese player captured her first slam by stunning Williams at last year's US Open in a final remembered as much for the American's astonishing rant at the chair umpire following a coaching violation. Based in the United States, Osaka linked up with Bajin in late 2017 and enjoyed a breakthrough year, climbing from 72 in the world to the top of the women's rankings. "Winning back-to-back grand slam tournaments is a rare and special achievement, and I'm thrilled these results have propelled Naomi to the top of the women's game," said Chris Evert, the first ever WTA world number one.